Your Hair. More of It. With the Veta Hair Stimulating System for Men, fight thinning and encourage thicker, healthier hair again. Your hair deserves attention, too. Environment, genetics, diet, stress, and age all play a role. Fortunately, there is plenty you can do to defend against thinning and to restore vitality your hair. This is you opting out. Veta helps combat the causes and effects of thinning hair. All of our proprietary formulations are backed by scientific research and contain the highest concentrations of proven ingredients available today. 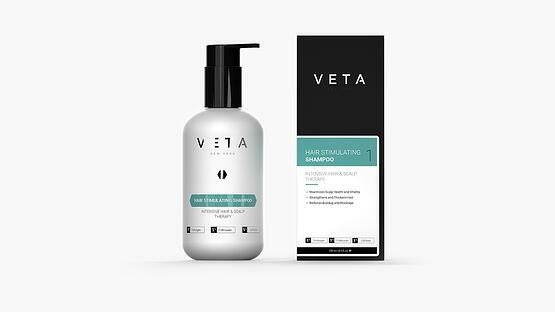 The Veta line contains ingredients which reduce the scalp irritation and inflammation which aggravate hair disorders and compound thinning/loss. 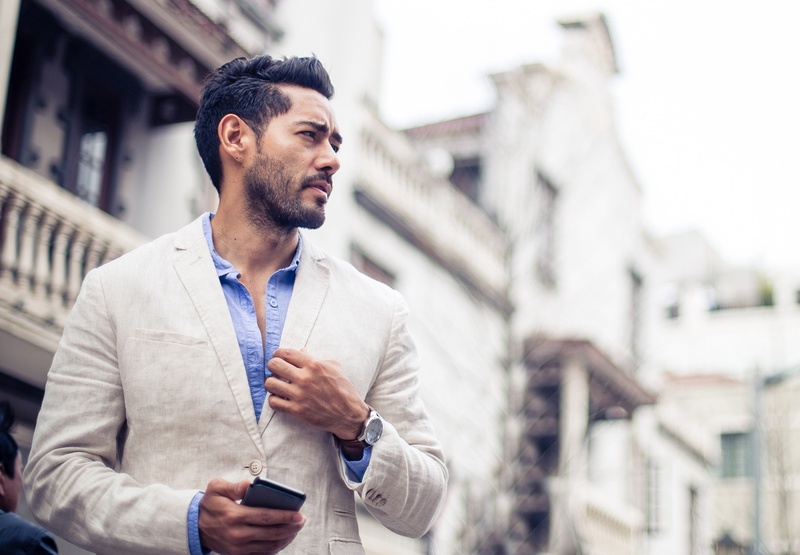 So you’re more likely to retain the hair you have and give future growth a fighting chance. 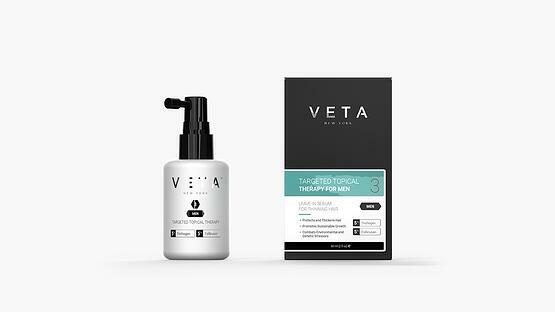 Veta contains high concentrations of Follicusan, clinically tested and proven to increase the number of growth stage follicles and decrease the number of resting stage follicles. So you experience reduced shedding for shorter durations and healthier, more robust growth for longer durations. The powerful combination of key amino acids and vitamins in the compound Trichogen boosts microcirculation on the scalp while invigorating and densifying new follicles as they grow in. So your hair not only looks and feels thicker but is thicker. Salon quality products with proven clinical results for a healthier, more confident you. Veta targets all the genetic and environmental triggers that cause thinning hair. "Honestly, Veta is a skin care for hair! That’s how good it is. It is both preventive and reactive to hair loss." 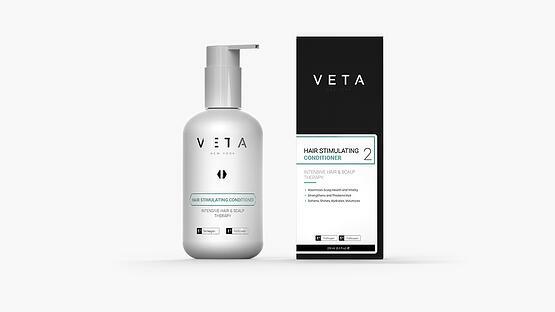 Choose the ideal combination of Veta solutions for your stage of thinning hair. 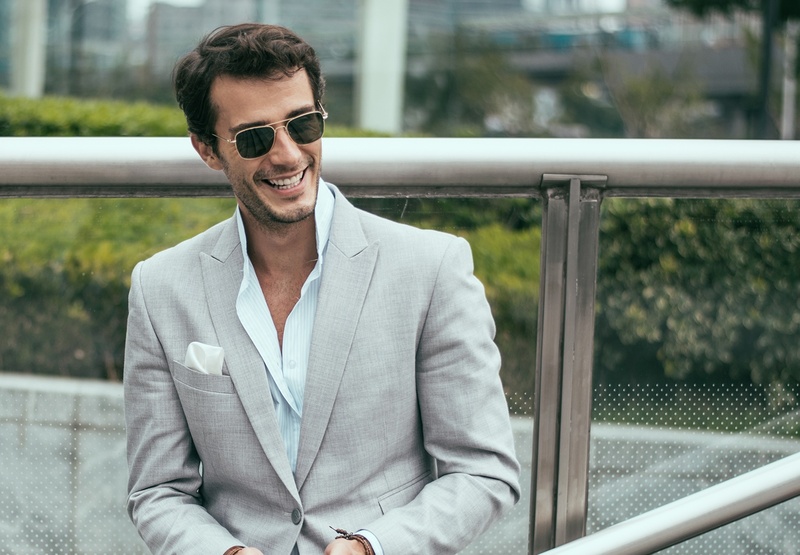 Whether you’re looking to get in front of hair loss before it happens or have already experienced thinning, the Veta Hair Stimulating System for Men is your offensive and defensive hair care regimen. Choose the Veta Hair Stimulating Shampoo and Conditioner to keep your hair and scalp in peak condition. 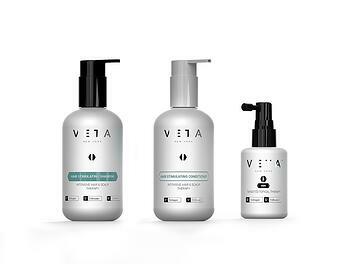 Choose the full Veta Hair Stimulating System to maintain a healthy scalp and hair while targeting emerging problem areas. 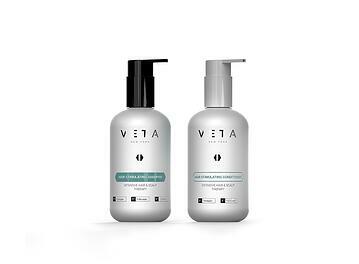 Choose the full Veta Hair Stimulating System to promote healthy hair while reducing the appearance of bald spots. 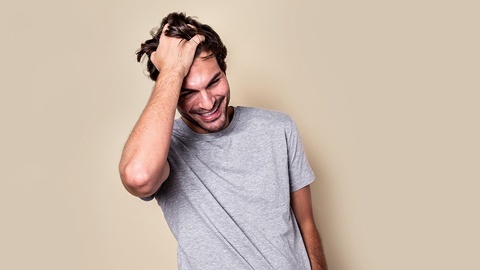 "From the clientele we see, 65% suffer from hair loss and hair thinning. It definitely seems more worrying for men than for women. 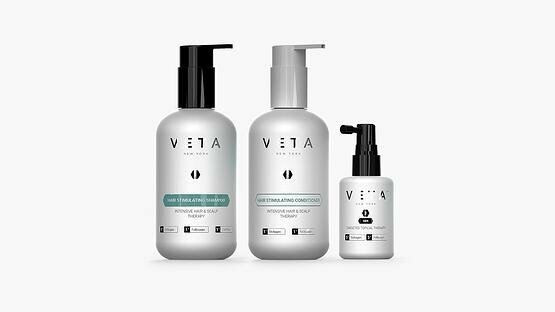 Unlike drugs or products that mask appearances, the Veta Hair Stimulating System targets the source of the problem, promoting natural robust hair... with gains that don't reverse on you later. 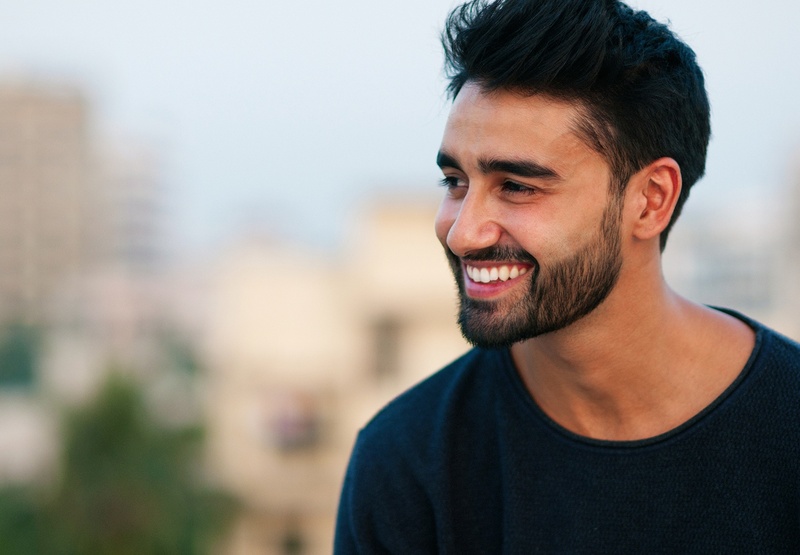 Unlike Minoxidil-based products that recede results within a month of stopping treatment or superficial products that make your hair look thick, Veta hair therapies offer you lasting results that change the hair structure from within. Formulated to provide sustainable results by tackling hair follicle aging at its roots, you’ll consistently see less shedding, healthier hair, and thicker hair. 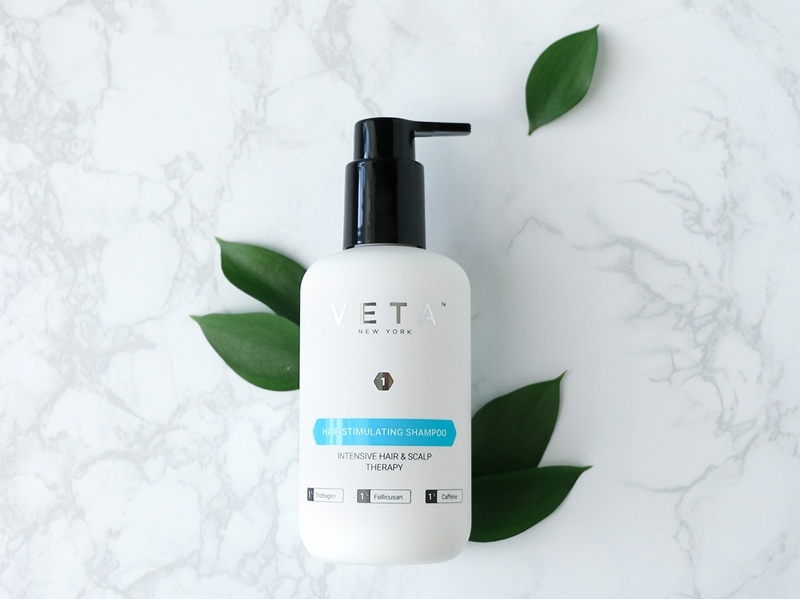 Formulated and recommended for all hair types, Veta contains hypoallergenic compounds combined in a powerful but gentle formulation. Plus, Veta is safe for color and chemically treated hair. Many specialized or prescription shampoos leave hair limp, lifeless, and with a thick residue. 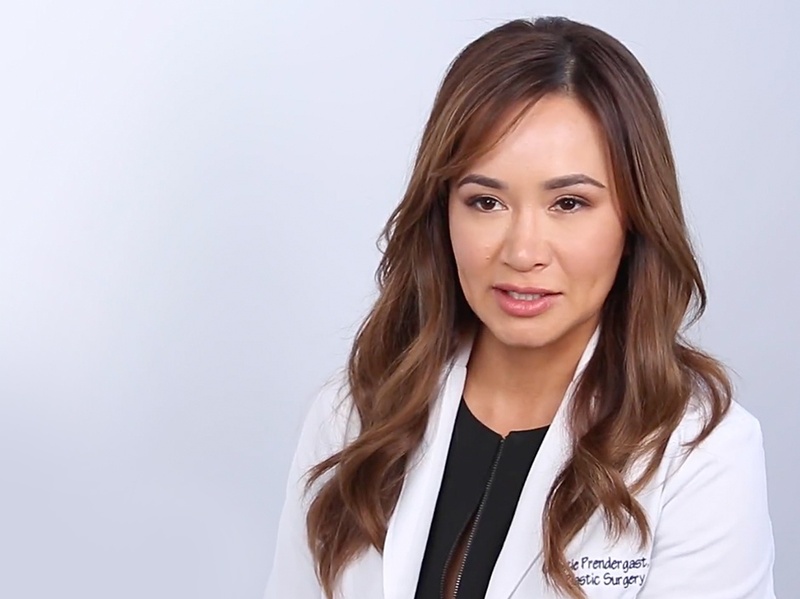 We developed Veta to provide both functional therapeutic benefits and a premium, uncompromising cosmetic experience. So your hair will be fuller and more voluminous… with the shine, radiance, and finished look of a salon visit. You can rely on expert advice from a customer experience team always ready to help.